Agartala (Tripura) [India], Mar. 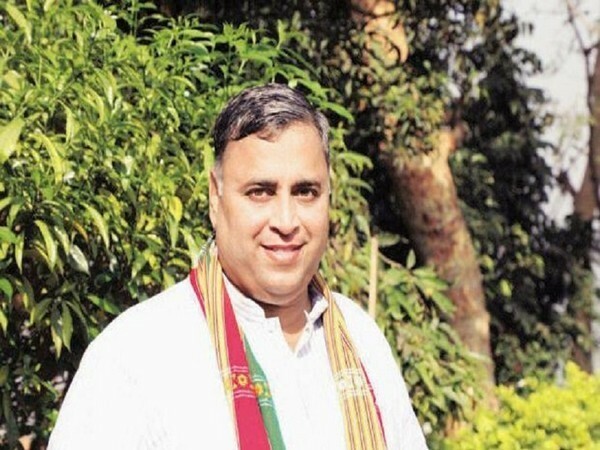 26 (ANI): Tripura Bharatiya Janata Party (BJP) in-charge Sunil Deodhar on Monday advised the people from the northeast staying in other states to adopt the local culture and lifestyle for their own safety and apparently to avoid clashes. Bastar (Chhattisgarh)[India], Feb. 9 (ANI): A poverty-stricken tribal village in Bastar has adopted the eco-friendly practice of community farming to ensure a sustainable living for themselves. New Delhi [India], Nov 24 (ANI): In a bid to promote the unique and diverse tribal culture, an 'Aadi Mahotsav' or Tribal festival is being organised by Ministry of Tribal affairs at New Delhi for a fortnight ending on November 30.